Today a young deaf lady, Patience, came to see me. The nurse went on to explain that she had come to a workshop at Nzeve and she recognised Patience. 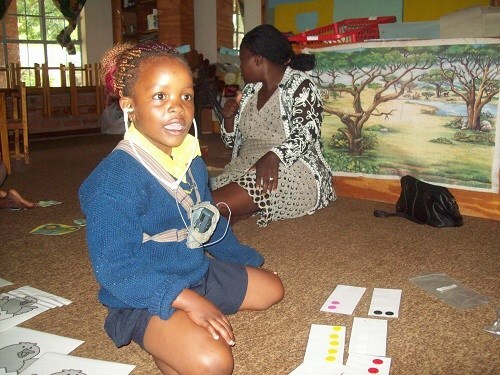 After seeing the doctor, Patience was surprised again when she was greeted by the hospital counsellor who had also attended one of our workshops. Our vision is to see the deaf community valued by society. This sort of interaction is what makes deaf people believe it is possible to achieve this.